Mel Gibson is an actor who has been in so many awesome movies that it is almost impossible to count them all. In fact, there have been so many, that you could spend many days watching his films and still remember one that you forgot about! But there are some roles that Mel Gibson is more known for than others, and here are some that are perhaps his best known pieces. If you have not seen any of these movies, than watch them today! This movie is a classic tale of love, rebellion, and freedom. 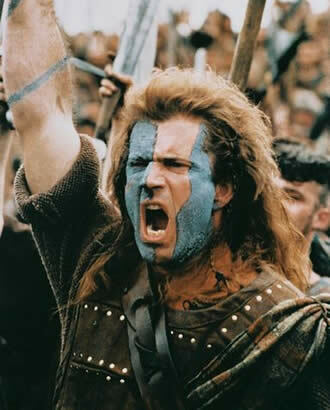 In this movie, Mel Gibson’s character, who wants to live a peaceful life free from violence and hatred, has his dreams dashed to pieces when his family dies at the hands of English tyrants. Being Scottish, he joins the Scotts in their fight against England, and fight they do… right up to the very end. 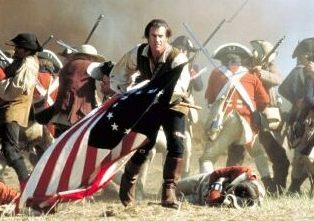 Mel Gibson once again fights for freedom, but in this movie his is fighting to free Colonial America from the hands of the British. Perhaps one of his best known movies, the Patriot really shows you just how good of an actor Mel Gibson is, because you get so pulled into his character that he seems completely and utterly lifelike on all levels. 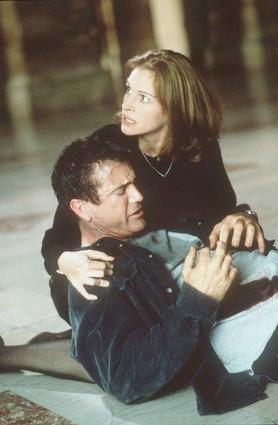 In this movie, Mel Gibson teams up with Julia Roberts in a story that is masked in mystery, controversy, and conspiracy. Mel Gibson plays an ex-government agent who cannot remember his past. However, as the story progresses, it seems to get more and more clear that his past remembers him! Julia’s character is a federal agent who doesn’t know whether or not to believe what Mel’s character believes, but she soon finds that there is more to this “crazy” man than she ever thought there was.